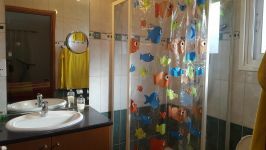 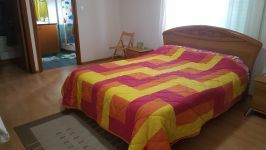 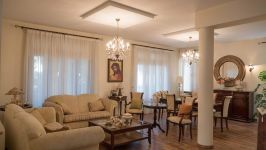 Beautiful very large and spacious house situated in a quiet residential area of Makedonithissa, Engkomi is for sale now! 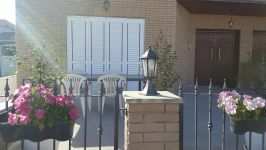 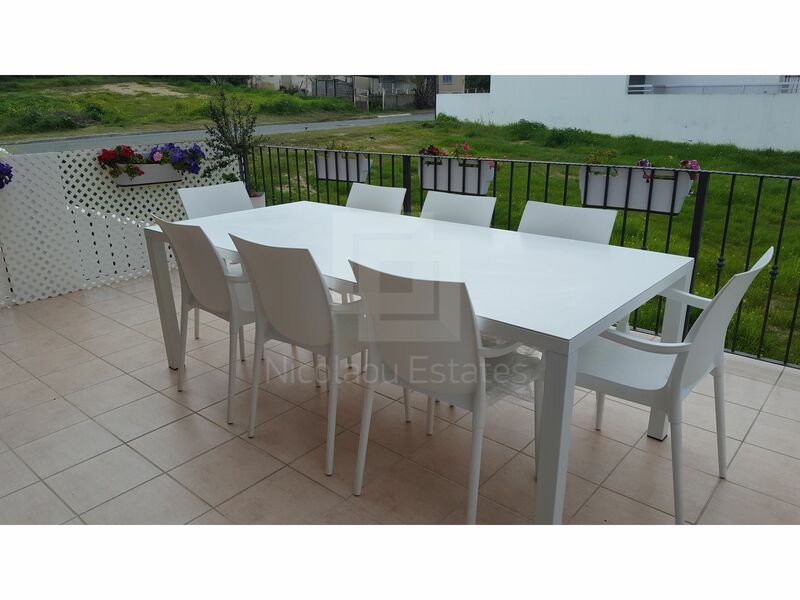 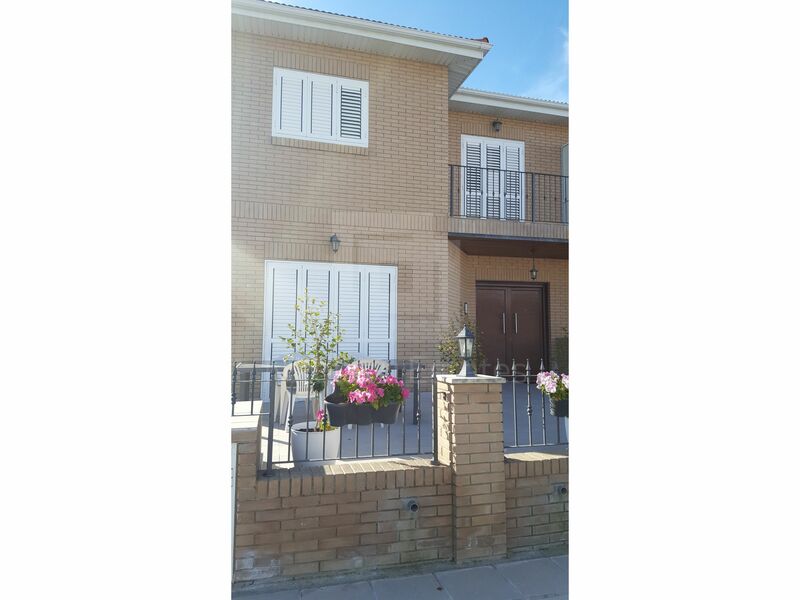 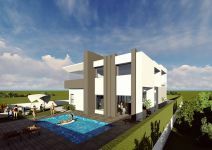 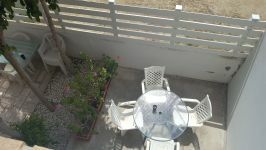 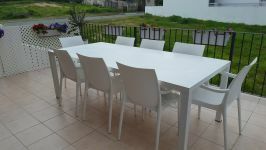 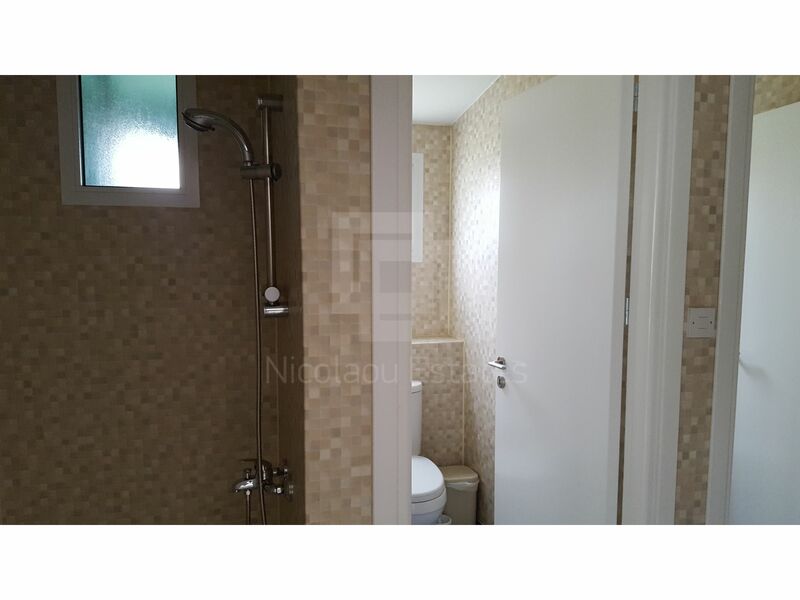 The Semi - Detached house is build on three floors with huge covered space of 365 sqm covered area. 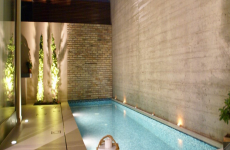 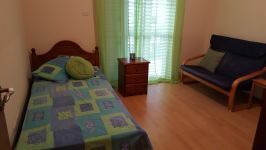 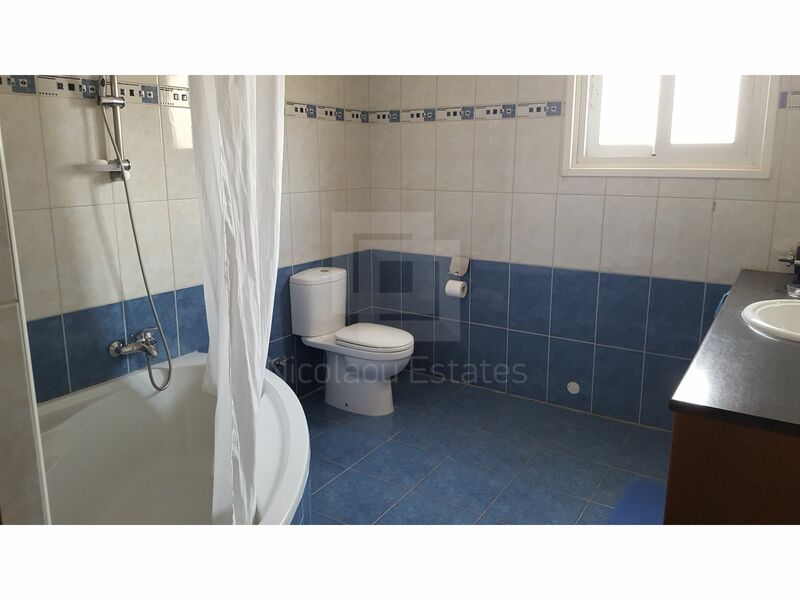 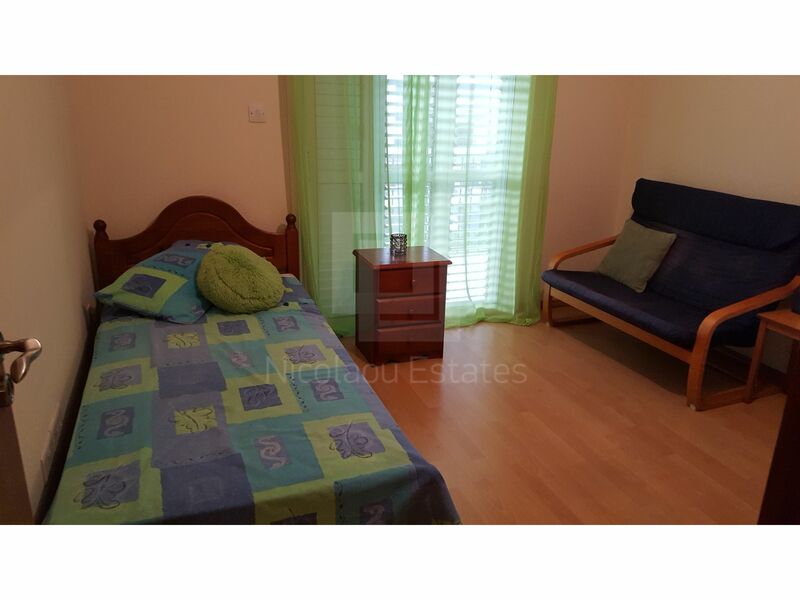 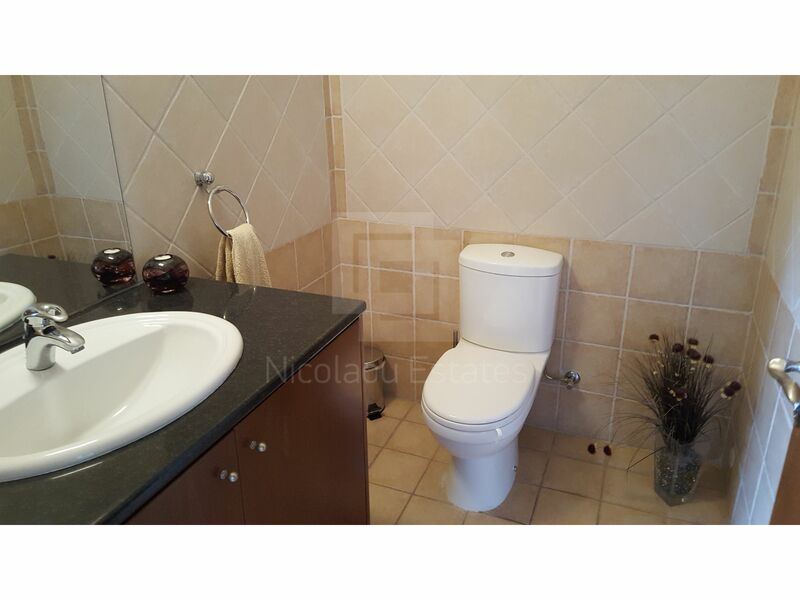 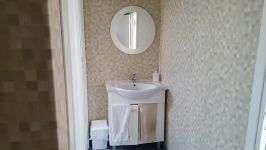 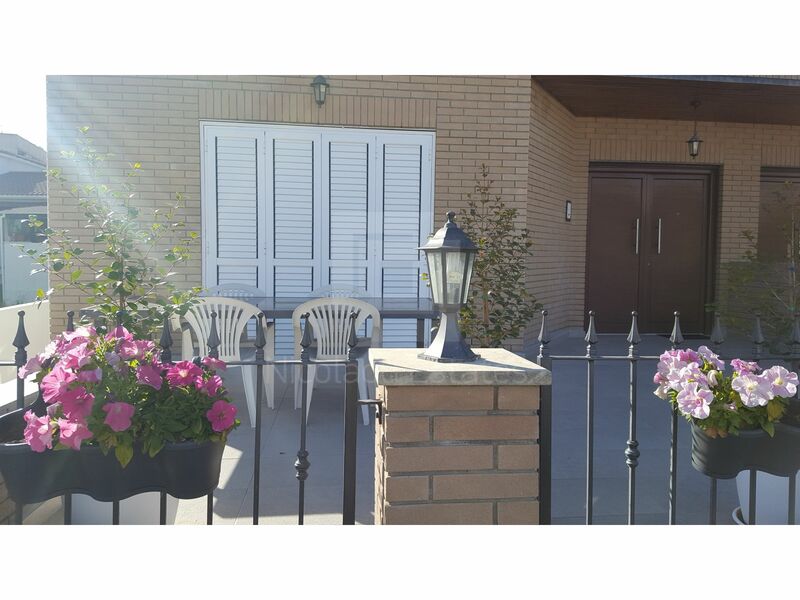 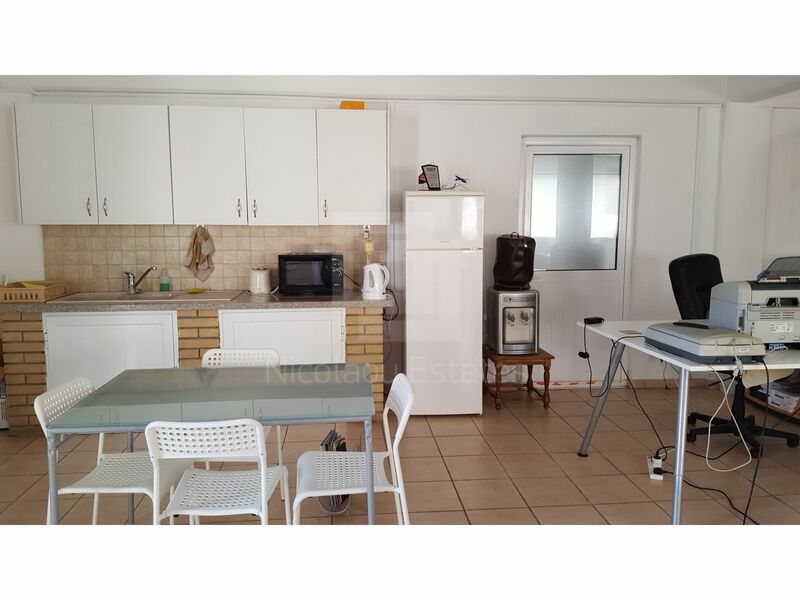 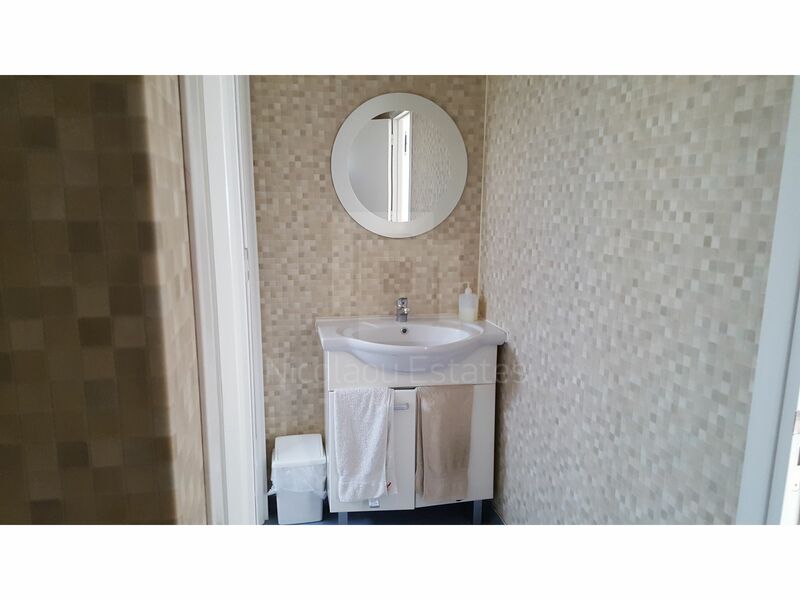 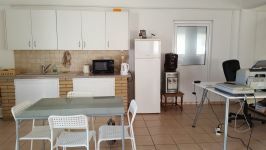 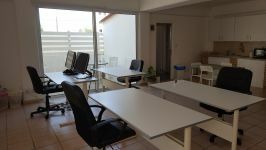 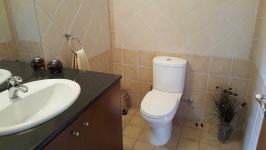 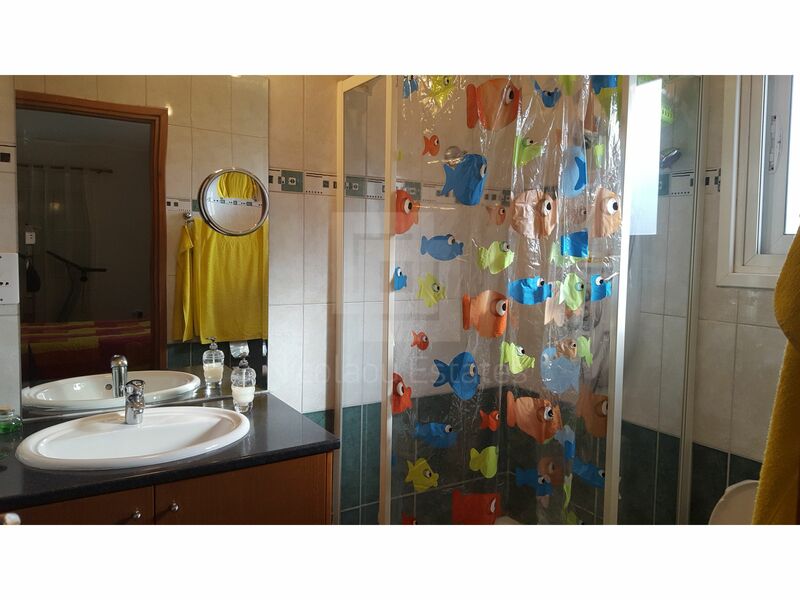 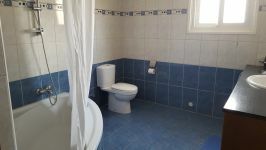 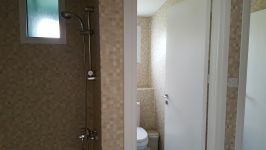 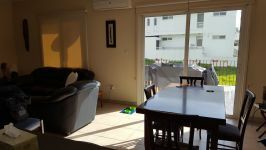 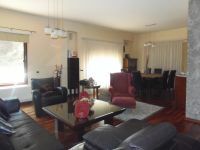 b) Semi-basement floor, 130 sqm, 1 bedroom, 2 restrooms with shower, open-plan Kitchen, dining and lounge area. 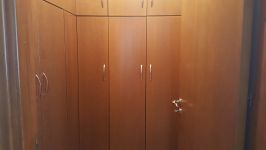 Has separate entrance. 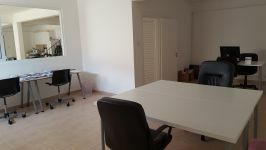 This is an amazing opportunity for a large family that would like to live together or family that can use a separate office just downstairs - doctor / architect / accountant separate office space . 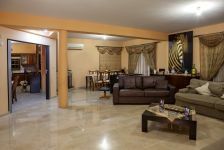 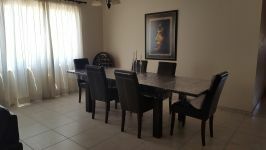 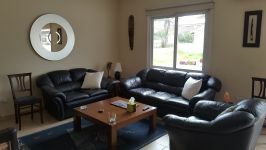 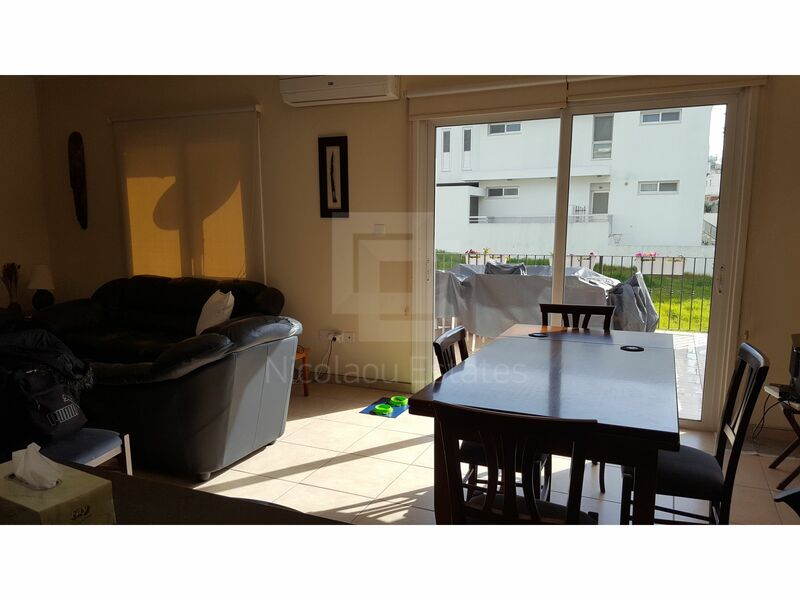 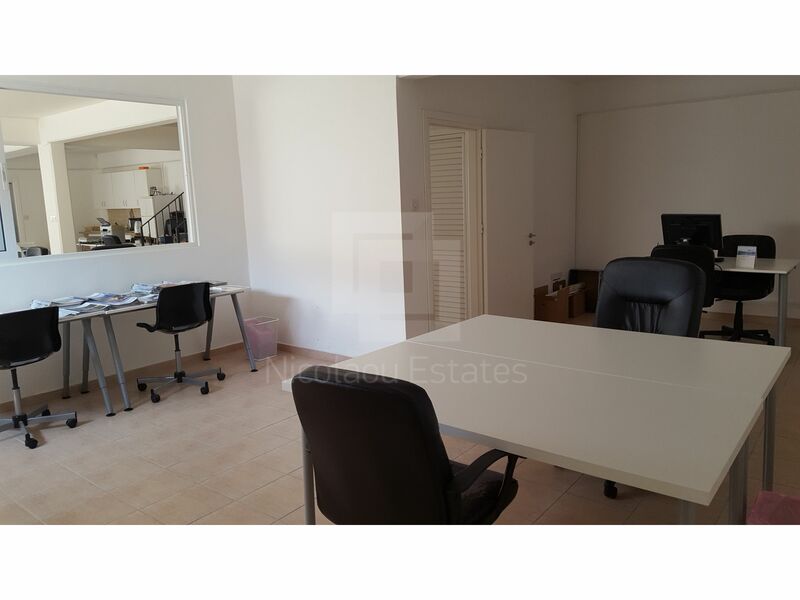 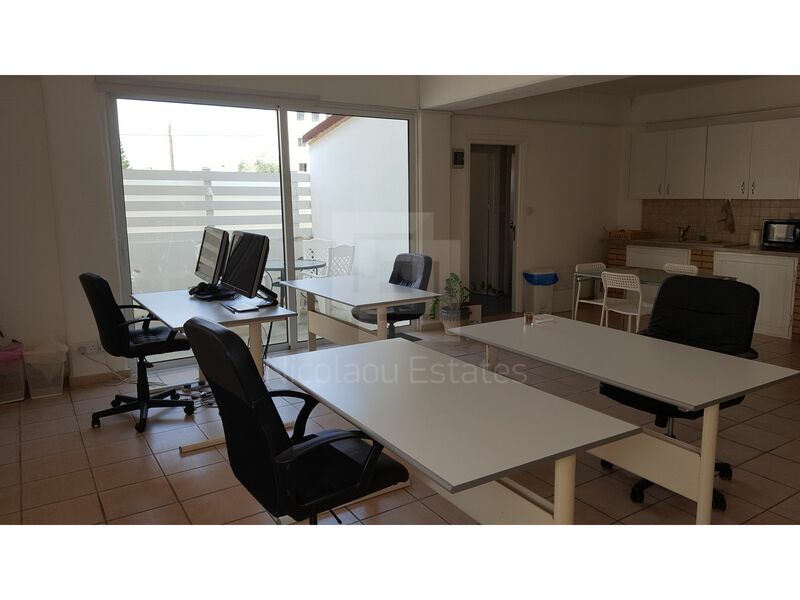 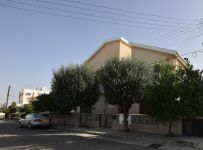 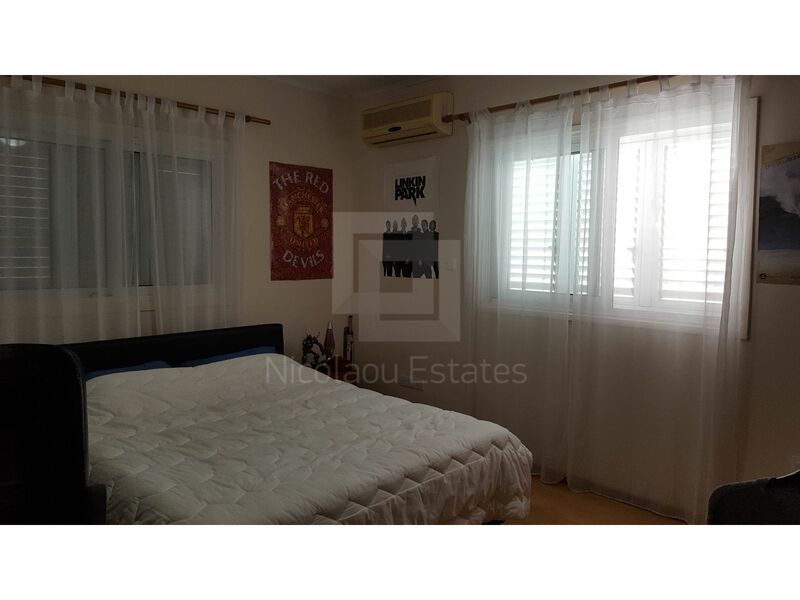 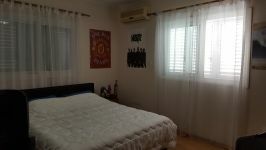 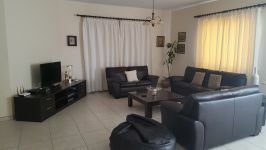 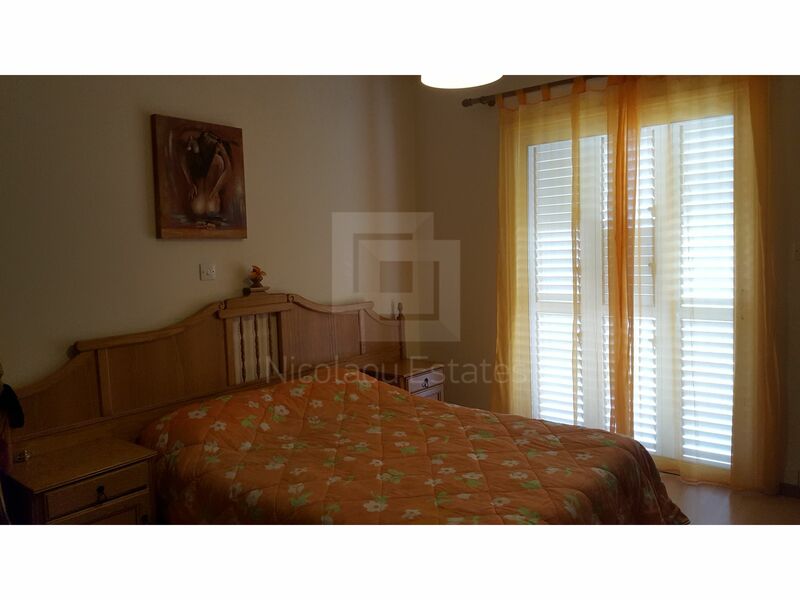 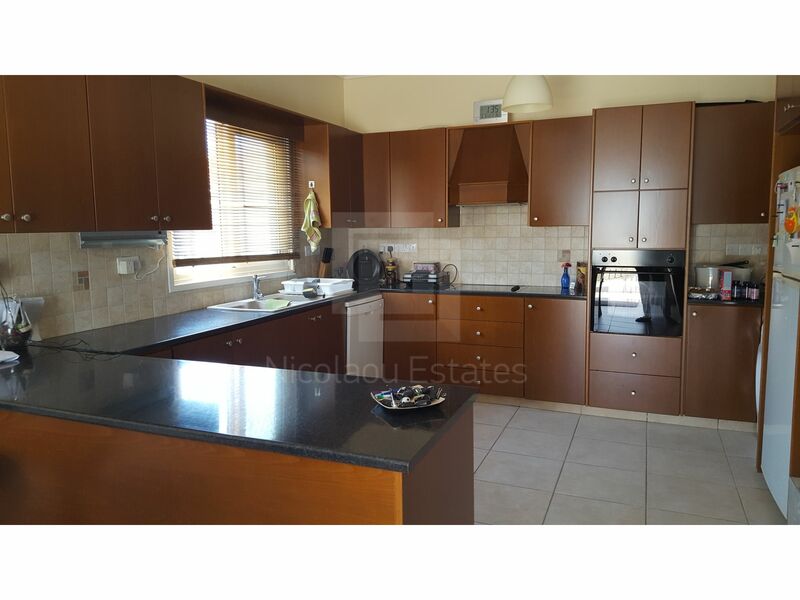 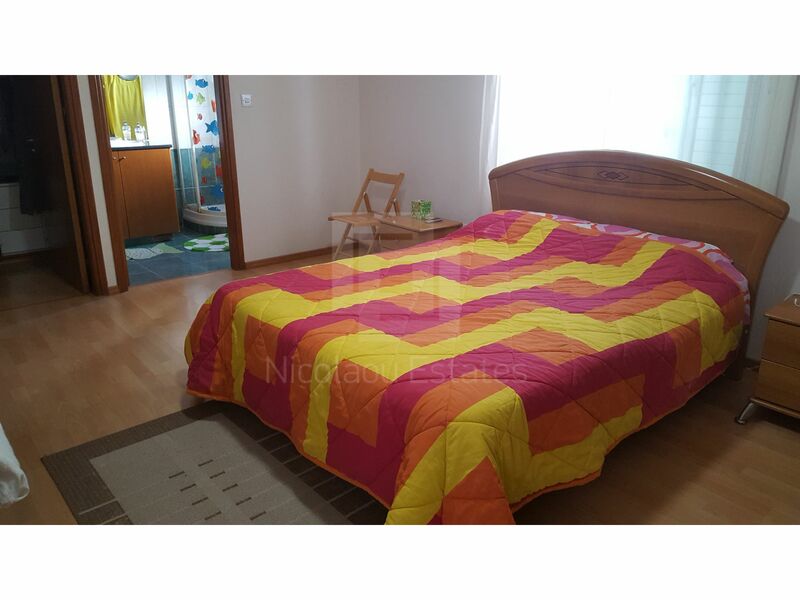 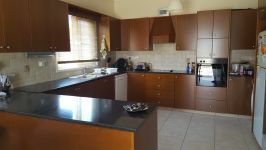 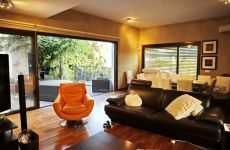 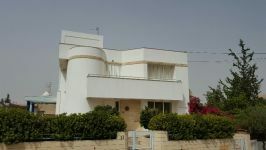 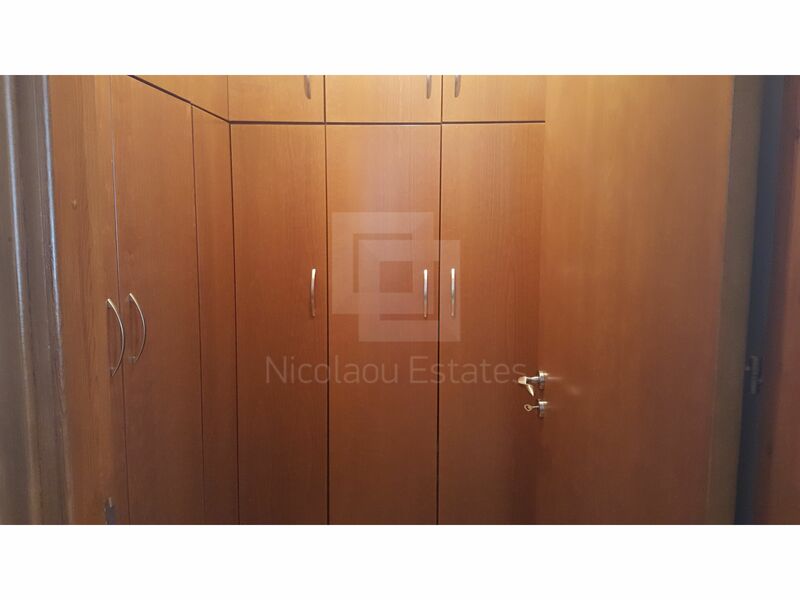 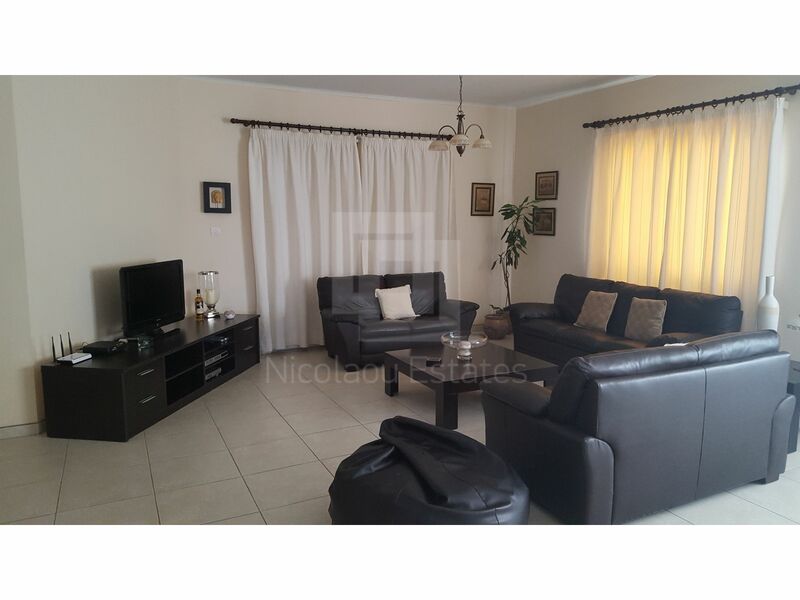 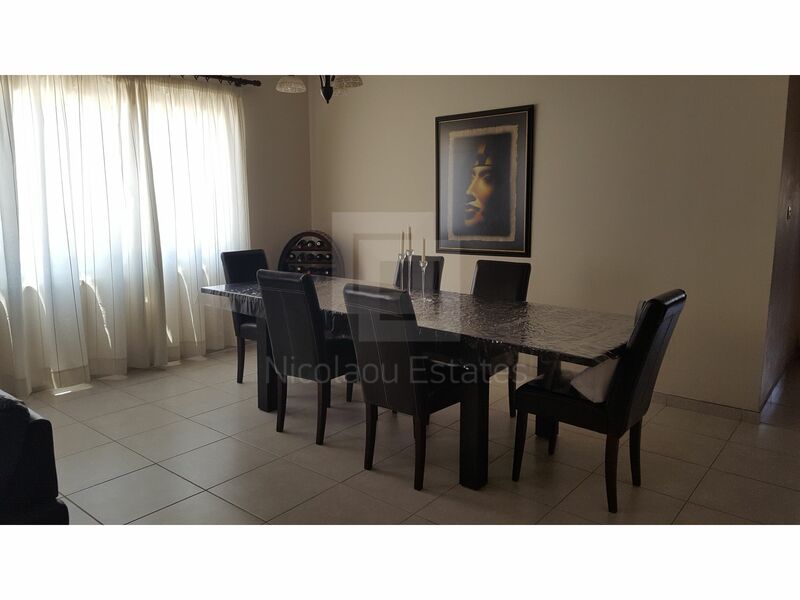 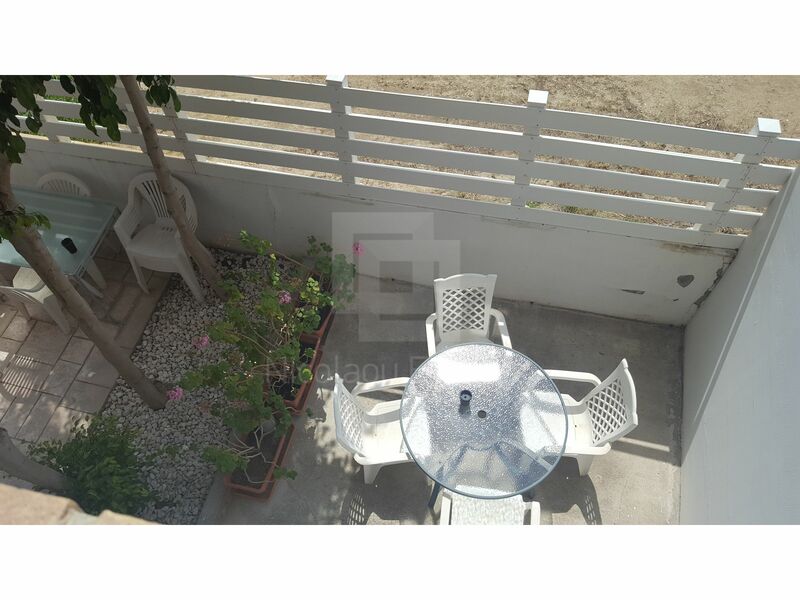 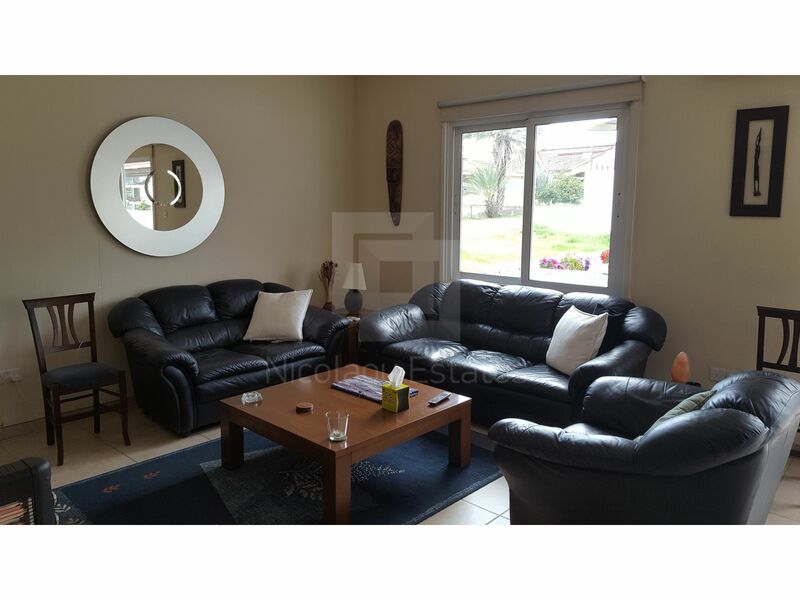 This 5-bedroom semi-detached house in Engomi, Nicosia is being offered for sale at EUR 690.000. 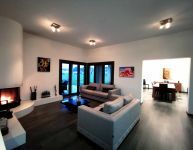 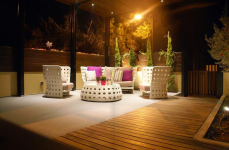 Unique Luxury Property That Requires Special Attention!